Why See The Elephant Man? 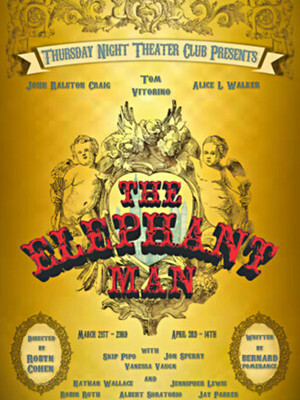 LA theatre company Thursday Night Theatre Club continues their bold tradition of performing morality plays that smash mirrors and broaden horizons with a dramatic new staging of The Elephant Man, Bernard Pomerance's heart-wrenching tragedy. Showing humanity at both its best and worst, the story chronicles the real-life figure Joseph Merrick, a Victorian Englishman who developed life and appearance-altering physical deformities at a young age, later becoming a curiosity under the play's titular moniker. So deformed that he could not maintain a place in normal society, Merrick, who has very few options of income left, resorts to displaying himself to the public in travelling sideshows, a cruel life that leaves him alone, destitute and depressed in London. When his case comes to the attention of prominent surgeon Sir Frederick Treves, he is admitted to the London Hospital for care and observation, finding a safe new home in the process. Due to Sir Treves' determination that Merrick lead normal a life as possible, he becomes the toast of London society. But with this new status comes a host of new problems... Normality may not be something Merrick can acheive, but not necessarily, as it turns out, something he wants. 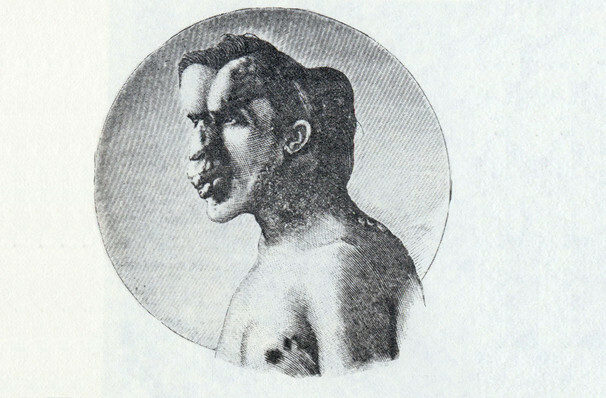 Seen The Elephant Man? Loved it? Hated it? Sound good to you? Share this page on social media and let your friends know about The Elephant Man at El Portal Theatre. Please note: The term El Portal Theatre and/or The Elephant Man as well as all associated graphics, logos, and/or other trademarks, tradenames or copyrights are the property of the El Portal Theatre and/or The Elephant Man and are used herein for factual descriptive purposes only. We are in no way associated with or authorized by the El Portal Theatre and/or The Elephant Man and neither that entity nor any of its affiliates have licensed or endorsed us to sell tickets, goods and or services in conjunction with their events.